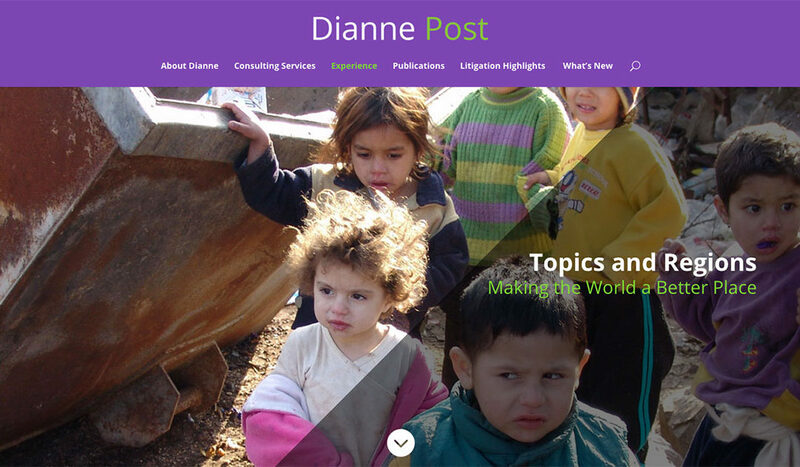 Latest website done for a colleague of mine, Dianne Post, from our local chapter of the National Organization for Women (NOW). She is an amazing women who has worked all over the world for human rights, social justice and women’s rights. It was a pleasure working on this with her.